Start taking classes at Black Flag Strength & Conditioning and other studios! 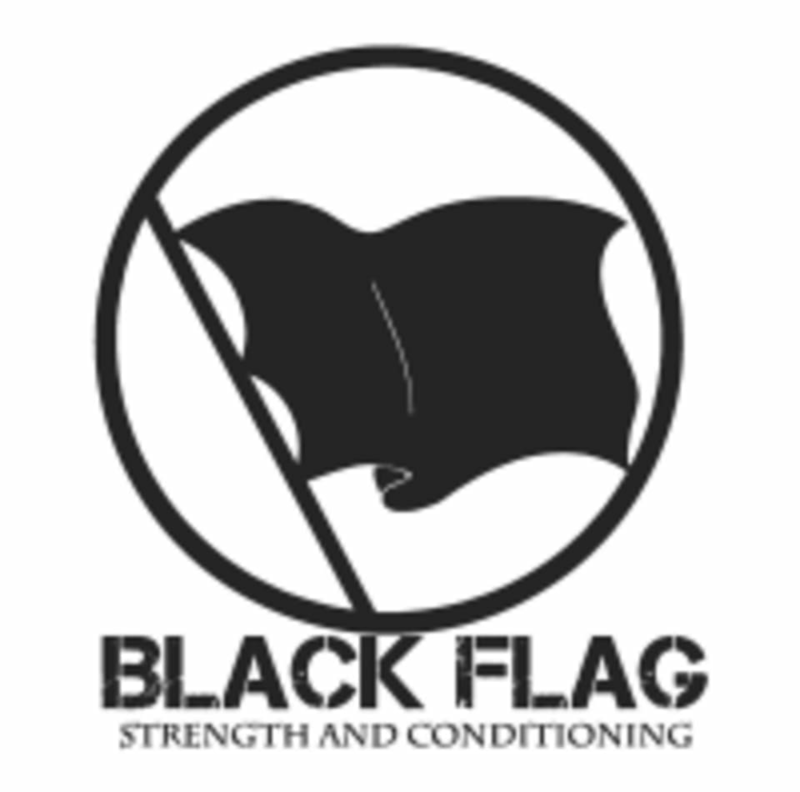 Black Flag Strength & Conditioning is a strength and conditioning facility that combines simple movements with high intensity and consistent effort to help individuals meet their fitness goals. They have created a community of people who are as supportive as they are competitive, pushing you towards a fitter and healthier you. See their class descriptions to find the perfect class for you! The Black Flag Strength & Conditioning Gym is located at 6800 Commerce, Suite 8D in El Paso, TX 79915.